So I’ve been talking about going natural for some time now! I have been transitioning fully for 10 months (period of no relaxer) and I have now done the big chop! There is so much I wanna say about this big change but the main thing is that I am glad I did it. I took my hair for granted for years and whilst I did pretty much any and everything to it, I did not give it the same love and care it needed. There is a lot of heat damage- mainly to the front and so it is shorter there but it is a work in progress and I will be nursing it back to health! Hope you enjoy! Are you natural? Thinking about it? 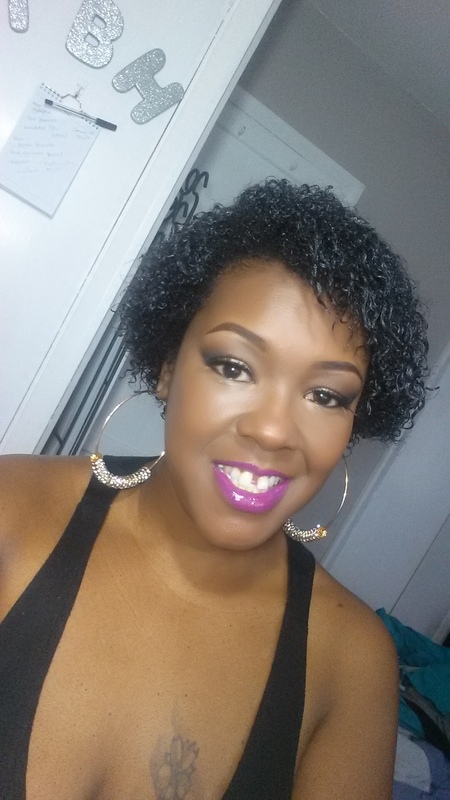 Do you love your relaxed tresses? Let me know. I wanna hear all about it!